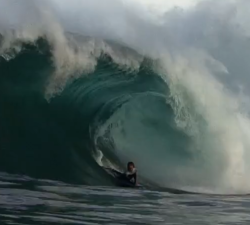 Ward brothers Harley and Charles bodyboarding around home, including a rather beefed out looking Shippies!! For all you dropknee enthusiasts, check it out. Dan Bennington snagging some sick barrels, slashes and floats. The awesome BN9 is finished. It’s kind of bonkers to finally see it in full length and for free on the web. Good work fellas! 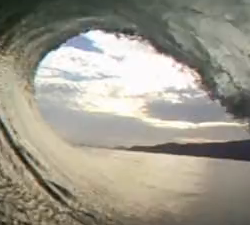 A Go Pro POV of Peruvian DK world champion Cesar Bauer threading some tubes on the knee and prone. Mooty Young’s tutorial on riding the barrel and getting pitted… With footage of THAT day at luna Park! 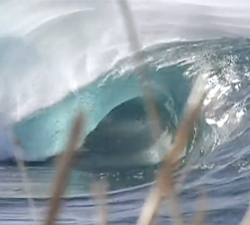 Ben Mackinnon (New Zealand) sums up cold water bodyboarding and shows off his skills in his Resume. 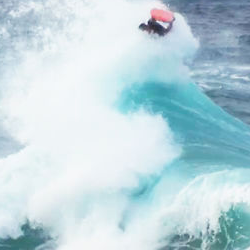 Some footage of Damien Martin bodyboarding around home, around the South Coast of NSW in the Milton, Ulladulla, Mollymook areas. 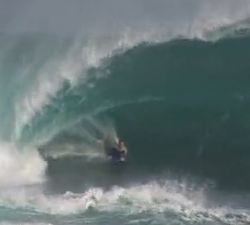 Here’s some action by local bodyboarder Jeremy Loefstok around the island showing off the different waves the island has to offer.